KATHMANDU, Feb 22: Nepal Airlines has suffered damage to its Airbus A320-200 Series one week after the expiration of its warranty. 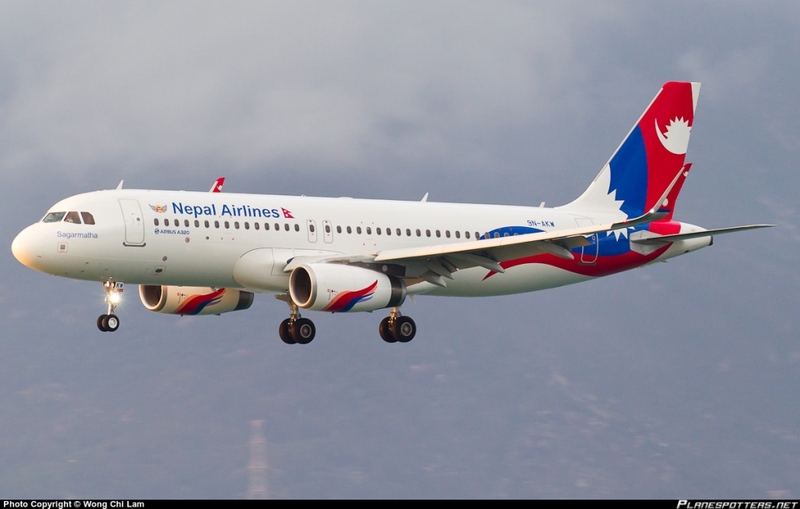 Nepal Airlines had bought an A320-200 Series Airbus with 258 seats which had a warranty of 7,000 hours of flight. However, after one week of the expiry of the warranty, the airplane's left engine has been damaged. The airplane has been taken to Singapore to replace the damaged engine. The Managing Director of NAC, Mr Sugat Ratna Kansakar informed that the department have made agreement with 'International Aero Engine' (IA) for renting the engine required and for this, the department will be paying 27 million rupees to the company for 4 months.